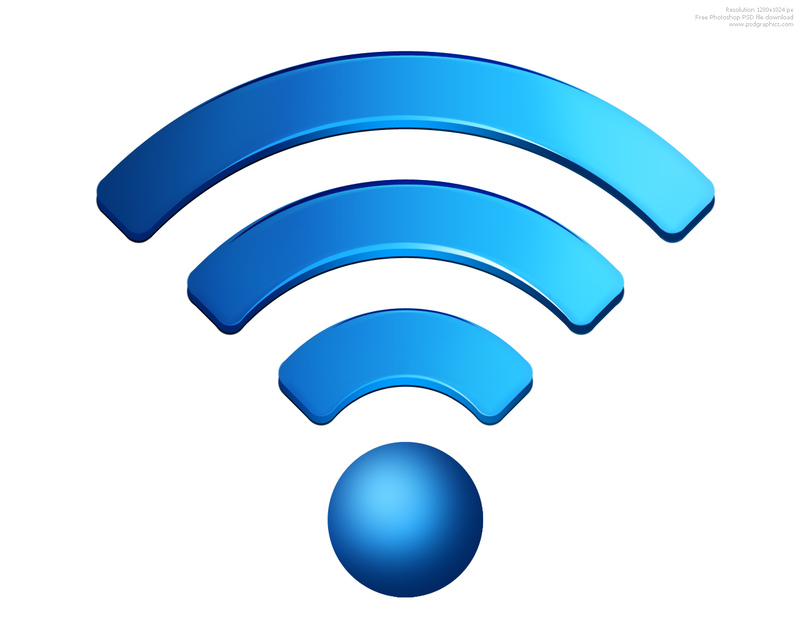 Getting to know that, wireless network have become a common part of the networking world. In the previous years, we are worry about the WEP security and from there we have new improvement on securing the wireless by using WPA or WPA2. Talking about the control, if the organization want to avoid the users from knowing the password, how they can do it?. By letting the administrator key in the password?. Does this work well? The users can run a powershell command as per below to check the password. Think again whether it make sense to use this. There is other method which provide a higher security such as integration with the Active Directory.